From Fr. 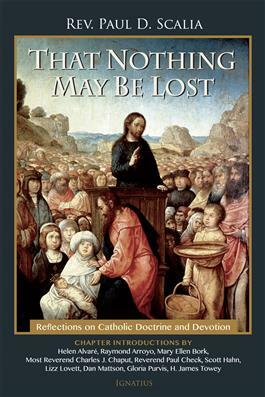 Michael E. Gaitley, MIC, author of the bestselling book Consoling the Heart of Jesus, comes an extraordinary 33-day journey to Marian consecration with four giants of Marian spirituality:St. Louis de Montfort, St. Maximilian Kolbe, Blessed Teresa of Calcutta, and Blessed John Paul II. Fr. Michael masterfully summarizes their teaching, making it easy to grasp and simple enough to put into practice. More specifically, he weaves their thought into a user-friendly, do-it-yourself retreat that will bless even the busiest of people. 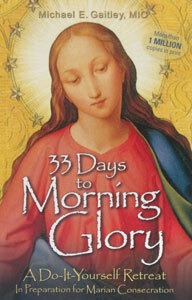 So, if you’ve been thinking about entrusting yourself to Mary for the first time or if you’re simply looking to deepen and renew your devotion to her, 33 Days to Morning Glory is the right book to read and the perfect retreat to make. Paper. 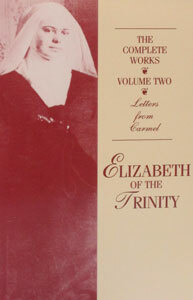 COMPLETE WORKS OF ELIZABETH OF THE TRINITY, Volume 2 (Her Letters). 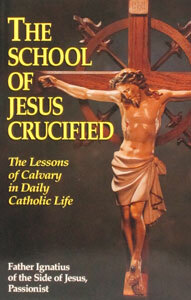 THE SCHOOL OF JESUS CRUCIFIED by Fr. 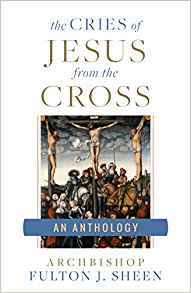 Ignatius of the Side of Jesus, Passionist.